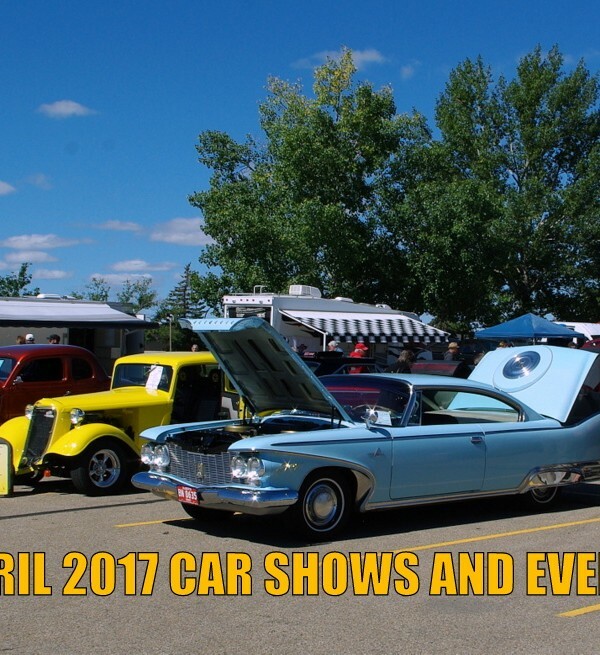 APR 1: STONY PLAIN, AB Spring Swap Meet in Stony Plain! 3rd Annual Capital Region Swap Meet spots available! 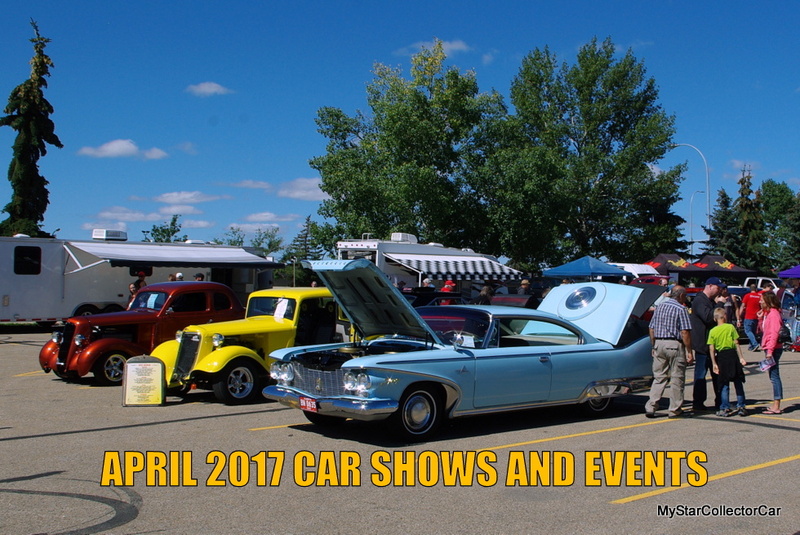 APRIL 21-23: GRANDE PRAIRIE, AB The 2nd Annual NPBRA Spring Spectacular Indoor Car Show. Car Show/Vendor Area/Swap Meet Evergreen Park/Entrec Centre. 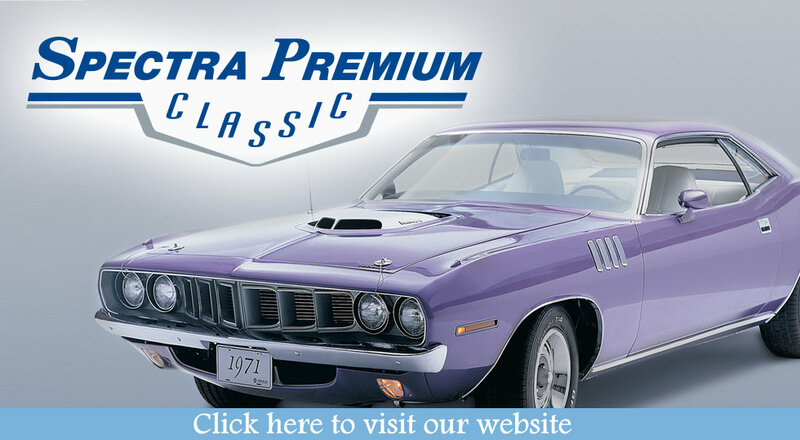 APRIL 22: STETTLER, AB Join us Saturday April 22nd between 5:30-7:00pm for BBQ’d burgers, popcorn, pop and some awesome cars. The street in front of the Jewel will be blocked off at 5pm for the cars to cruise in and the burgers will be hot and ready to go by 5:30. Then stay for the eighth installment in the Furious lineup – The Fate of the Furious at 7pm. This is a family friendly event, bring the kids out for a walk, some great food and some great cars. Fate of the Furious is rated 14A. **if you have a car you’d like to bring to the show please contact Rose 403-916-9632 or Byron 403-741-7637 – call or text.